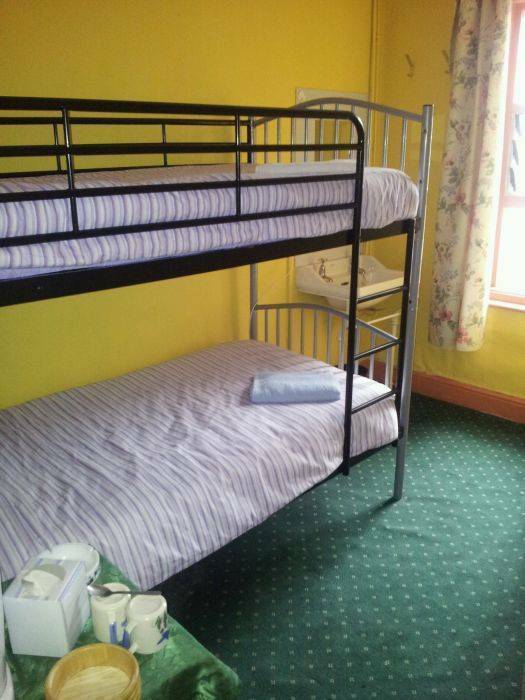 Valentines Hotel is a small budget guest house in the centre of Blackpool. We hold a maximum of seventeen people. Due to our location we would all guests to keep noise to a minimum as we are located in a family friendly area. 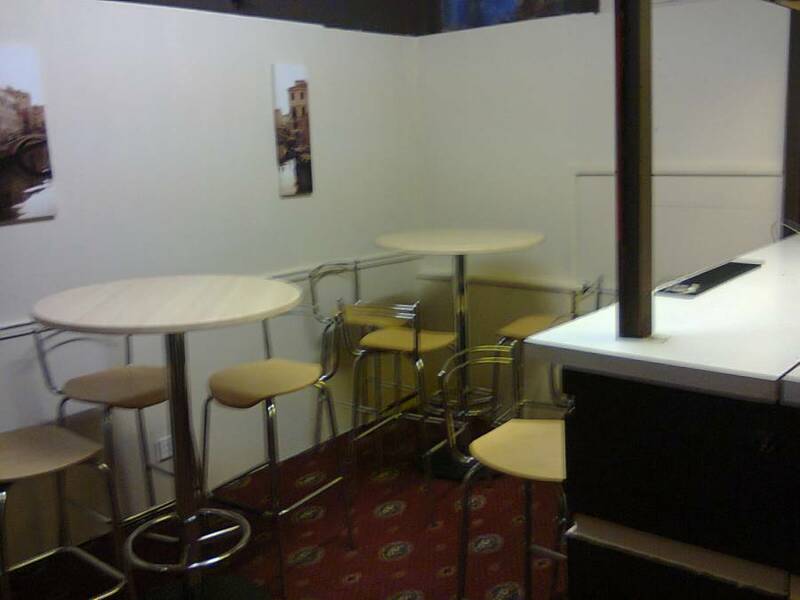 We have a licenced bar, free wifi, basic no frills accommodation. Rooms have tea/coffee making facilities, Wash hand basin. 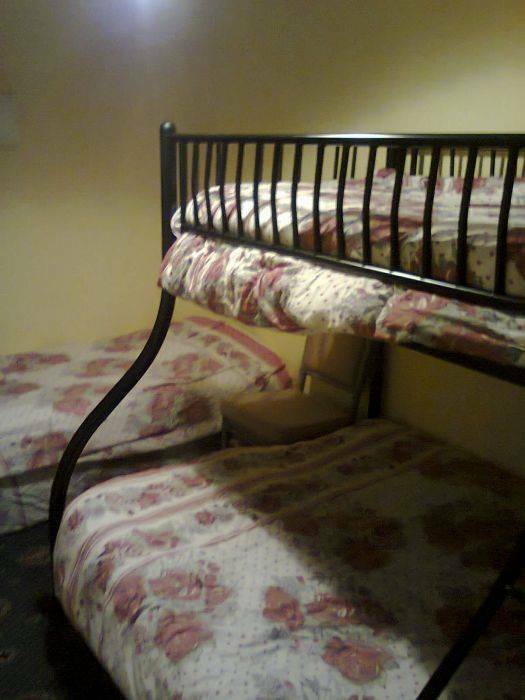 Family Rooms have triple bunk beds. 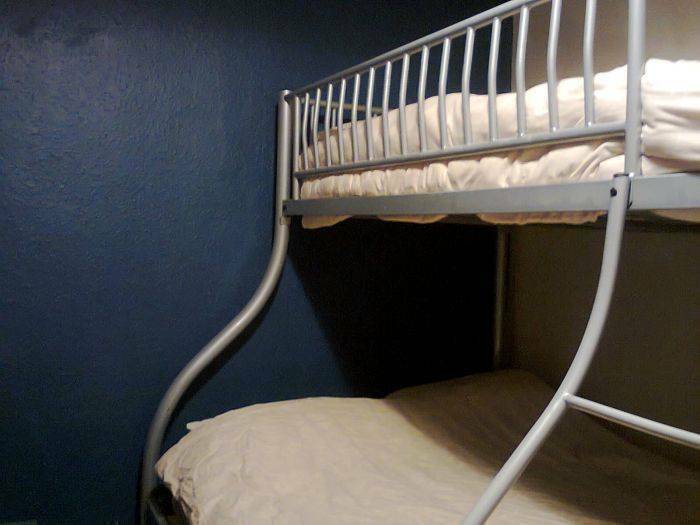 Our basic twin rooms have a single bunk bed. 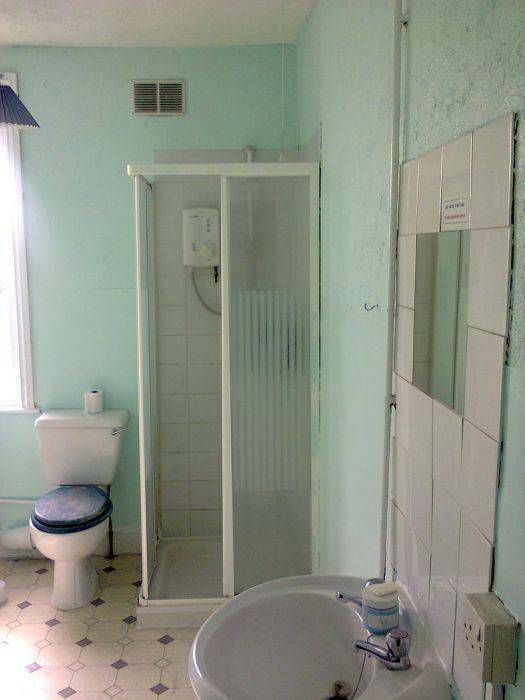 Located in the lively seaside resort of Blackpool. The tower and coral island are less than a five minute walk away. The Pleasure beach amusement park is less than 10 minutes away by tram. You are able to cancel up to 48 hours with no charge, late cancellations will be charged at the full daily rate. Bairstow street is very close to central pier just cross the road from the pier and it is the third street on the left.